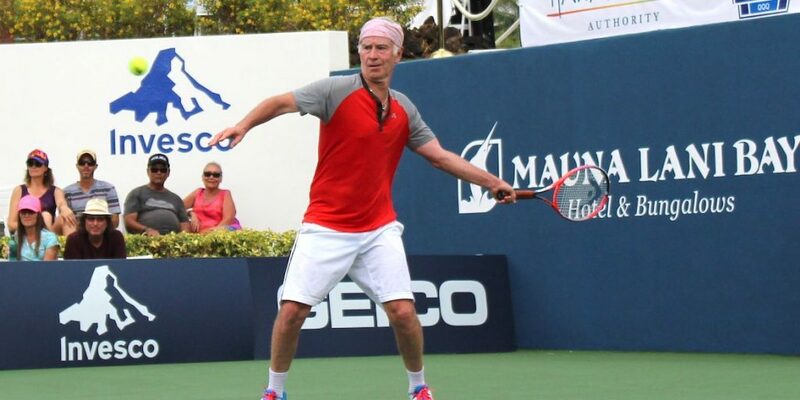 John McEnroe was one of four world-class players at last year’s Invesco Series QQQ event at the Mauna Lani Bay Hotel & Bungalows on Hawai‘i Island’s Kohala Coast. PC: Susan Miller, May 2018. 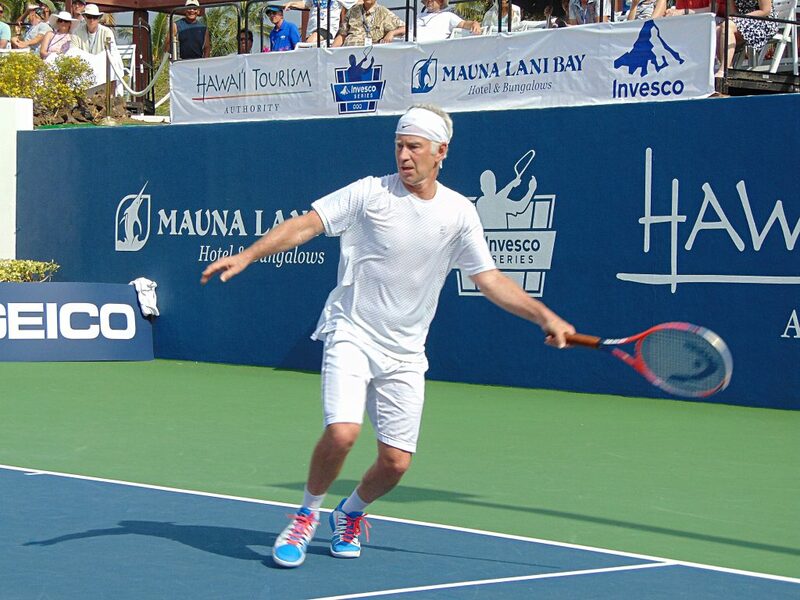 The Royal Lahaina Resort on Maui will host tennis legends John McEnroe, Michael Chang, Tommy Haas and Mark Philippoussis on May 4 and 5, 2019, at the Hawaii Champions Cup, InsideOut Sports & Entertainment announced on March 5, 2019. 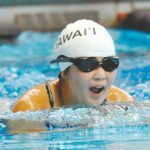 The event, part of the Invesco Series QQQ tennis circuit, marks the second straight year that the Hawaiian Islands have hosted an event on the North American tennis circuit for champion tennis players over the age of 30. 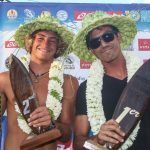 Last year, Mauna Lani Bay Hotel & Bungalows on Hawai‘i Island’s Kohala Coast hosted the event, which was won by Haas, who defeated McEnroe in the final. 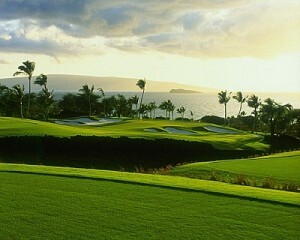 The event will feature two one-set semifinal matches and a championship match between the winners. 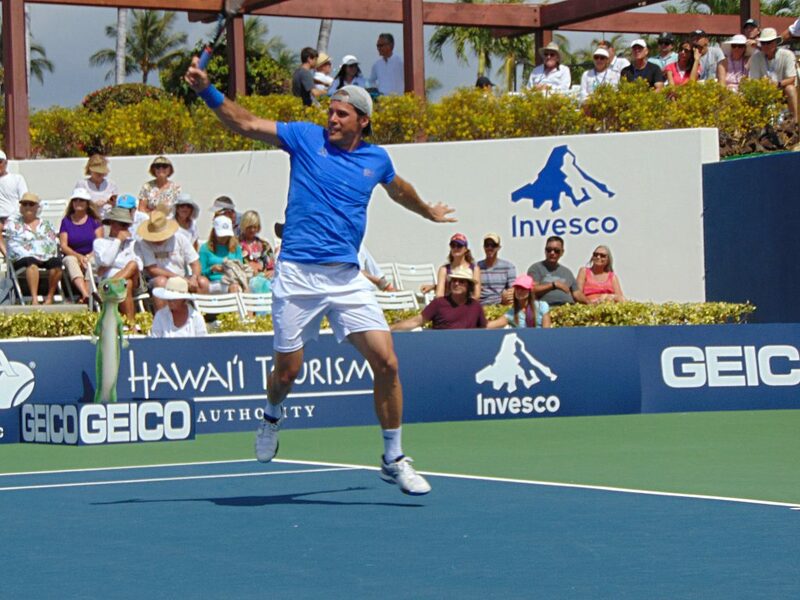 Tommy Haas defeated John McEnroe at last year’s Invesco Series QQQ event at the Mauna Lani Bay Hotel & Bungalows on Hawai‘i Island’s Kohala Coast. PC: Susan Miller, May 2018. It will be part of a weekend of events that kicks off Saturday, May 4, with kids clinics, VIP hit-with-the-pros sessions and a VIP party. 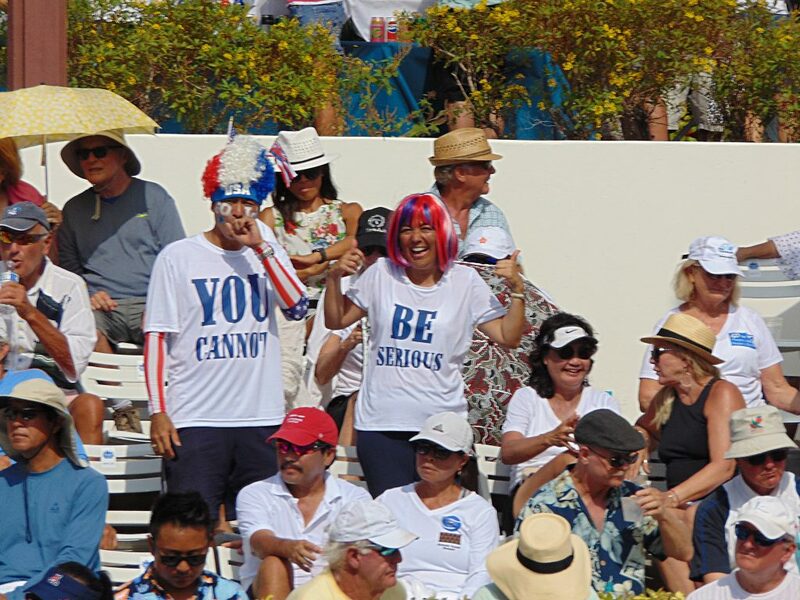 John McEnroe fans at last year’s Invesco Series QQQ event at the Mauna Lani Bay Hotel & Bungalows on Hawai‘i Island’s Kohala Coast. PC: Susan Miller, May 2018. On Sunday, doors will open at 1 p.m. and will kick off with a hula performance followed by the first semifinal between Haas and Philippoussis. McEnroe, the four-time U.S. Open champion, and Chang, the 1989 French Open champion, will then play the second semifinal match with the final to follow. For more information and to purchase tickets, go online.